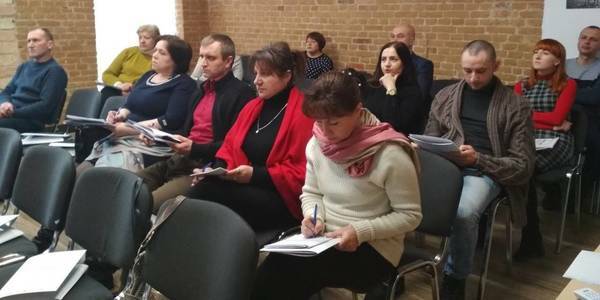 After amalgamation, dozens or even hundreds of real estate objects, which have been burdens for budgets of village and city councils for years, are transferred to the ownership of hromadas. 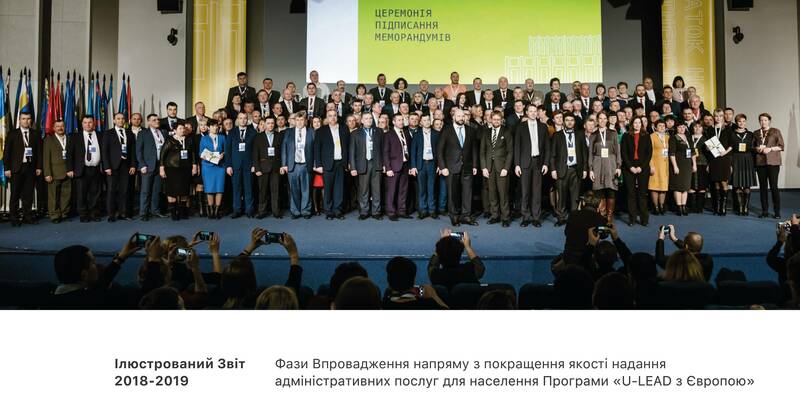 After launching reforms and creating electronic platforms for the public procurement system, it has become possible to sell such objects through auctions. 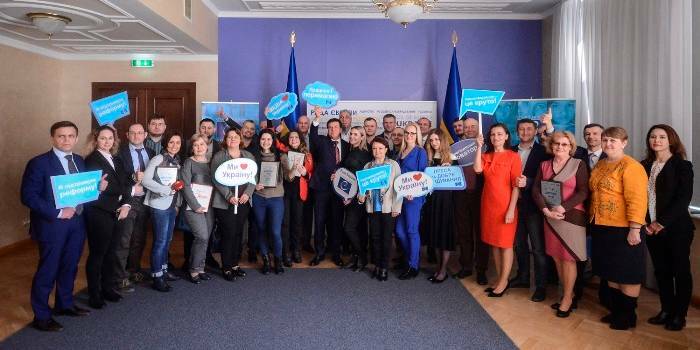 “These opportunities allow hromadas to sell unnecessary things and receive significant revenues to the budget. 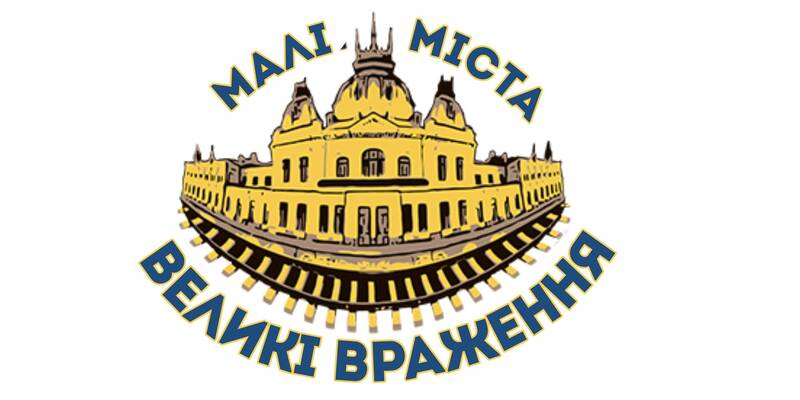 The example of the Ovrutska hromada, which sold the land through auction, inspires other hgromadas to prepare for the auctions,” said Oleksandr Krukivskyi, legal adviser of the Zhytomyr Local Government Development Centre. 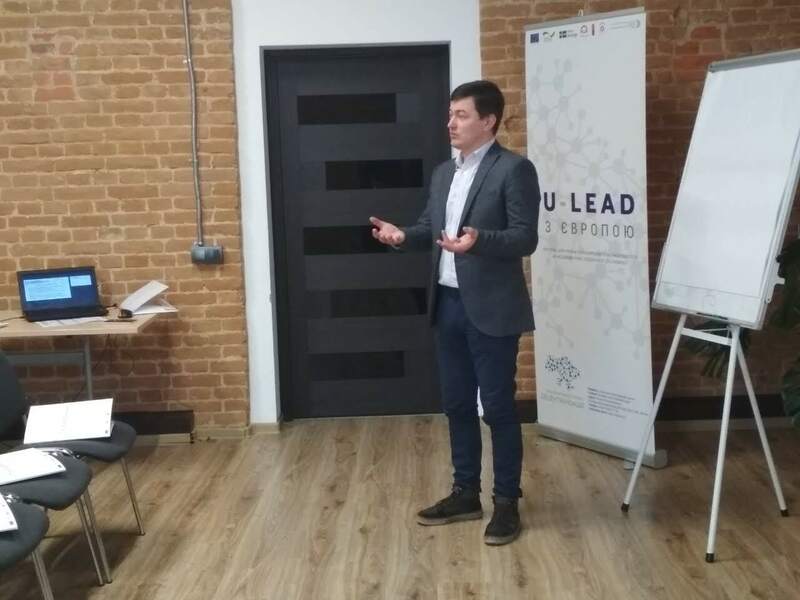 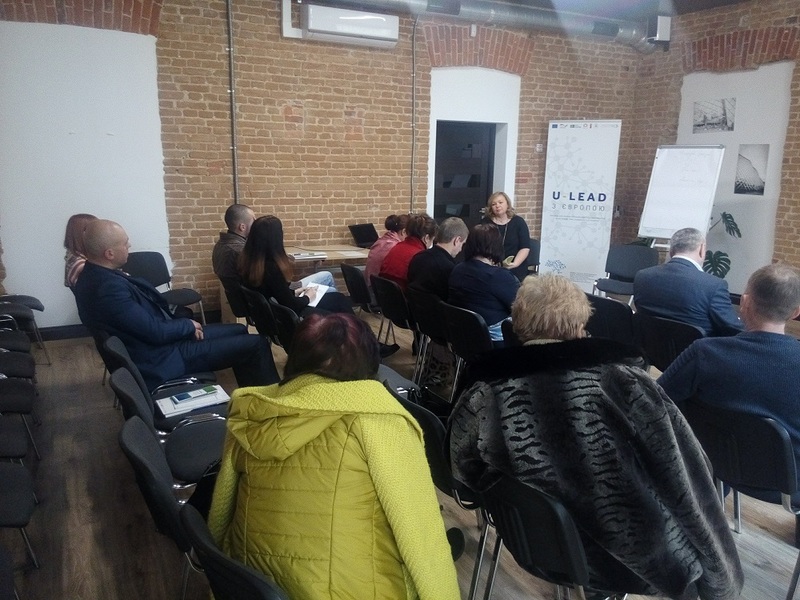 On 17 January, the Zhytomyr LGDC, established by the U-LEAD with Europe Programme and MinRegion of Ukraine, organised a training seminar on “Sales of hromada-owned real estate property through auctions” for the specialists of the Zhytomyr Oblast’s AHs. 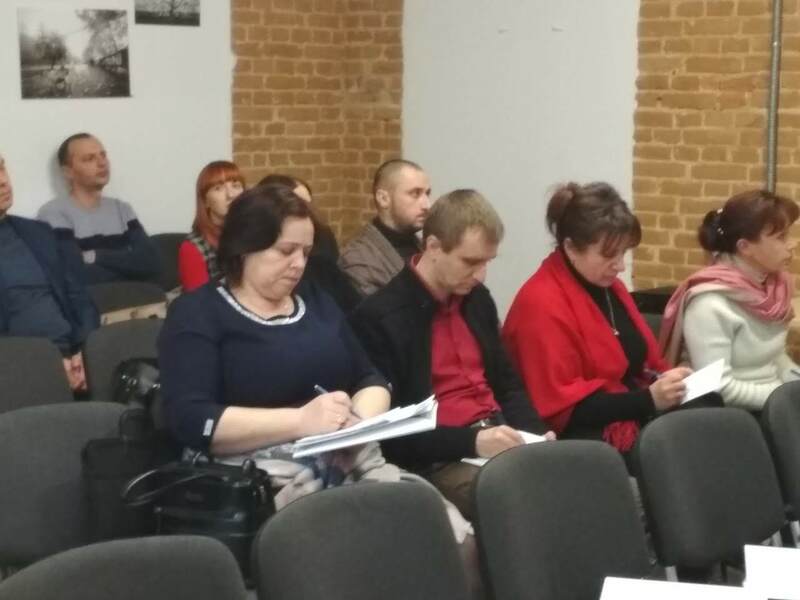 During the seminar, the participants discussed nuances of legislative regulation for the communal property sales through auctions and communicated with a ProZorro partner-site representative.